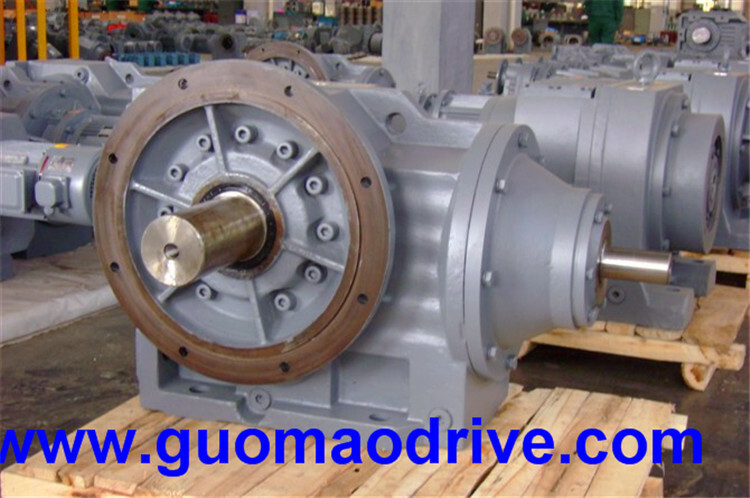 Helical-bevel gear box, electric motor redutor, bevel speed reducer, cast iron bevel gear box, motor reduction gearbox manufacturer, Helical-Bevel Gear Drive, Helical & Spiral Bevel Gearing box. 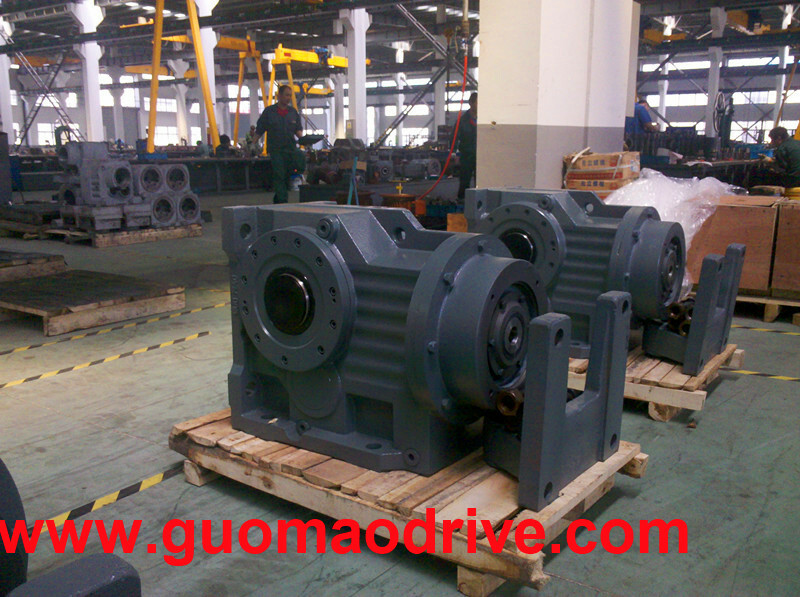 Transmission efficiency: the efficiency of single machine is bigger than 90%. 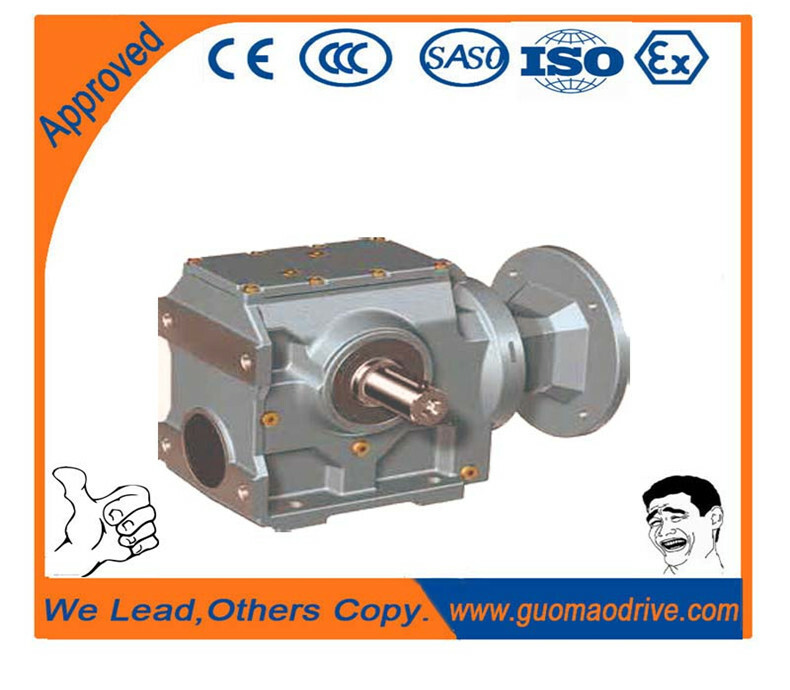 Equipped with spiral bevel transmission which meets 90 output requirements. 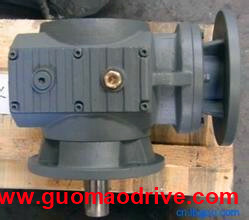 provide a high degree of efficiency of over 90% in both torque directions and at all input speeds. With performance designed to last – high-endurance gearing enables high-torque, wear-free operation. 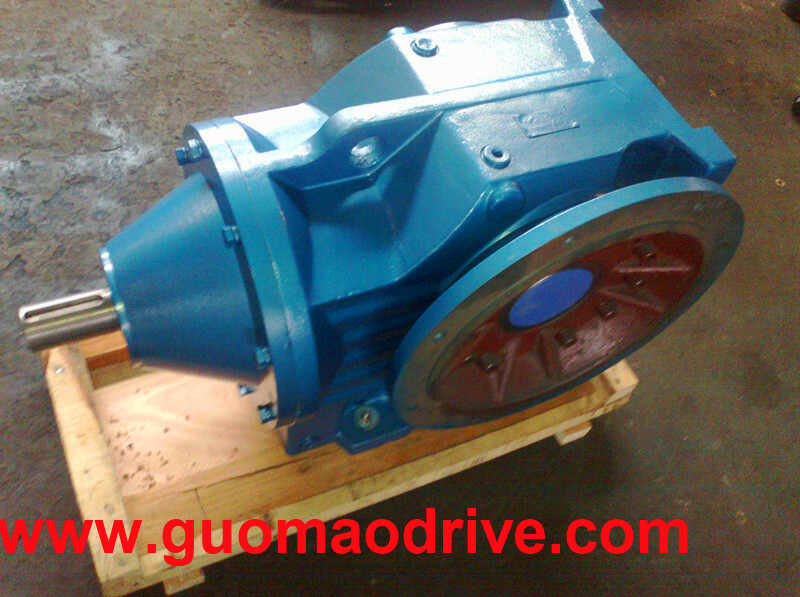 application with AC asynchronous motors, asynchronous and synchronous servomotors.